Majority of the people jump into the world of options trading without knowing how it actually works. It is not an easy task to make consistent profits in the stock market without following the right trading strategy. There are numerous options strategies available to limit the risk and maximize the profit. But self-directed investors often do not follow the backtested options strategy. One major reason behind this is the lack of the willingness of the traders to put efforts in learning the trading strategies. It involves the simultaneous buying and selling of the call options. In this strategy, the investor buys the call options at the specific strike price and simultaneously sells the same number of call options at the higher strike price. This is the type of vertical spread strategy which includes the trading of options having same expiration month. Iron Condor strategy involves buying and selling of the four different options at four different strike prices. Iron Condor strategy is quite a complex strategy and requires time and efforts to learn it. The iron condor is created by simultaneously holding a long and short position in two strangle strategies. Iron Condor strategy is the mix of the bull call spread and the bear put spread. This trading strategy is similar to the bull call spread strategy. It involves the simultaneous buying and selling of the put options. In this strategy, pull options are purchased at the specific strike price and the same number of puts are sold at the lower strike prices. 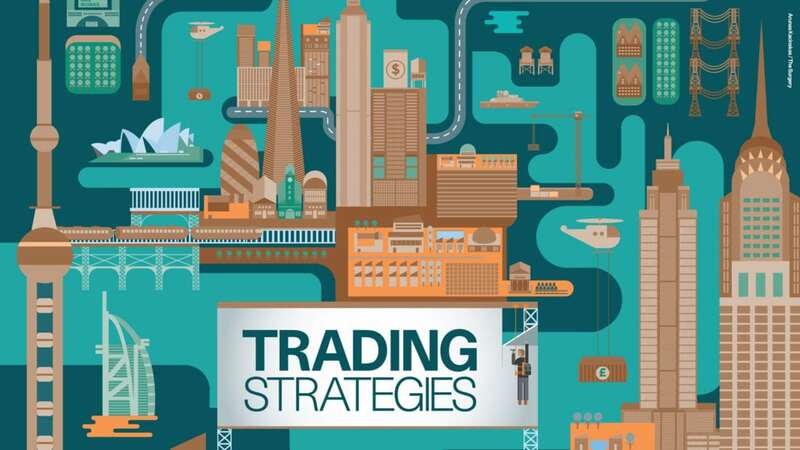 You can also browse this website to know more about the options trading strategies.